Welcome to 1401 Earl Ave! 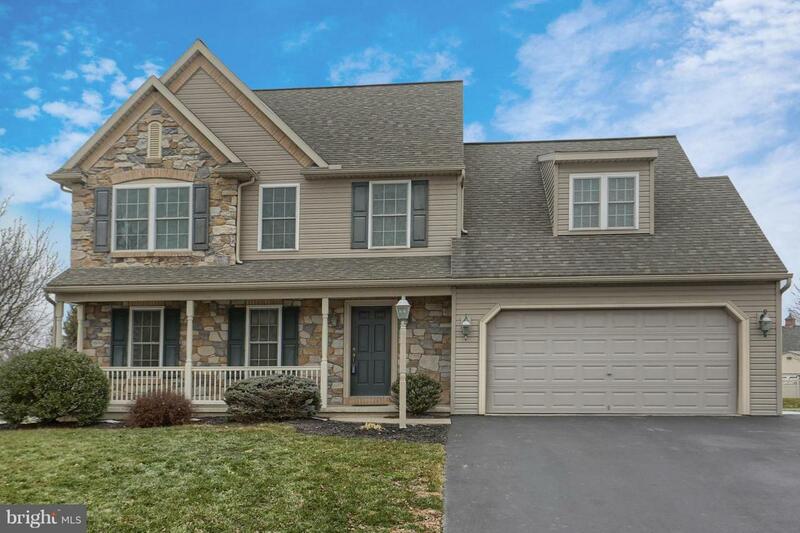 This impeccably maintained 4 bedroom, 2.5 bath home in Cedar Grove Estates is the customized Fenwick I Model home by Lancaster County Homes. The main floors offers a spacious eat-in kitchen with large island and a pantry for storage, and a family room with vaulted ceiling and beautiful stone fireplace with custom mantle. Just off the kitchen is your choice - formal dining room or living room. 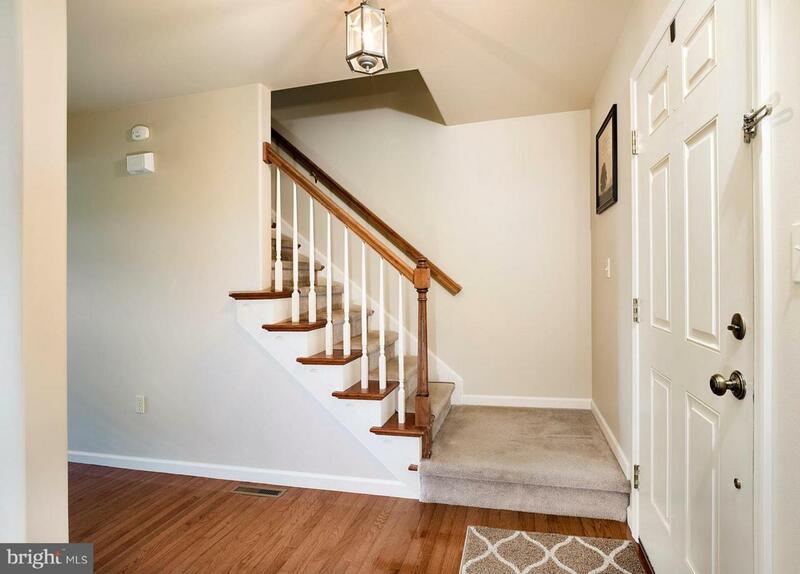 The upstairs boasts a spacious master suite with private master bath and walk in closet. You will also find 3 generously sized bedrooms and full hall bath with double sinks. First floor laundry room for convenience. Ceiling fans throughout. Hardwood flooring in foyer area and powder room. Rounded drywall corners. The possibilities are endless with the poured concrete, full, unfinished basement. Finish it off for over 1,054 additional square feet of living space! 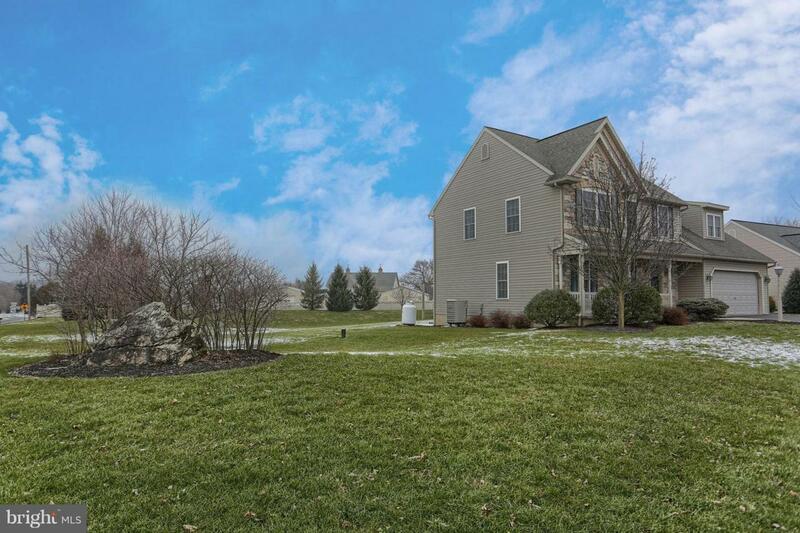 Basement includes a Bilco walkout, plumbing for lower level bath and central vac. Hague Quality water system. Newer (2015) High Efficiency HVAC 16 seer system with variable speed blower and 2 stage compressor. Newer (2015) sump pump and battery back up pump installed. End your day relaxing on the covered front porch. 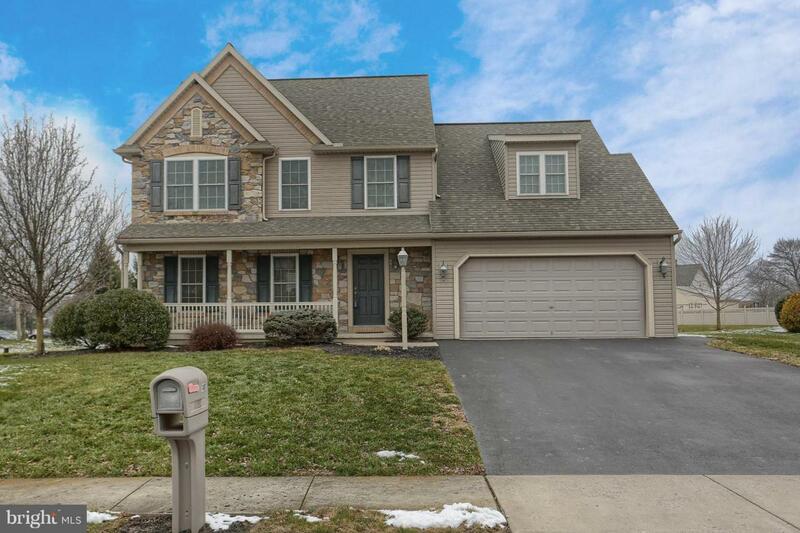 Make your appointment today to see how much this home has to offer!